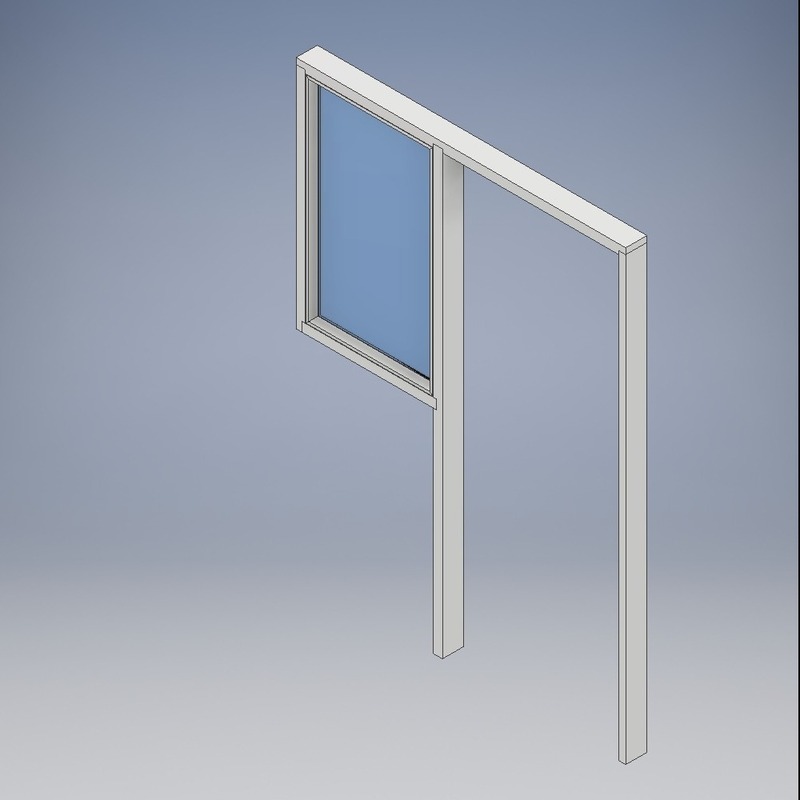 Side screens help maintain an open environment whilst still providing privacy when required. 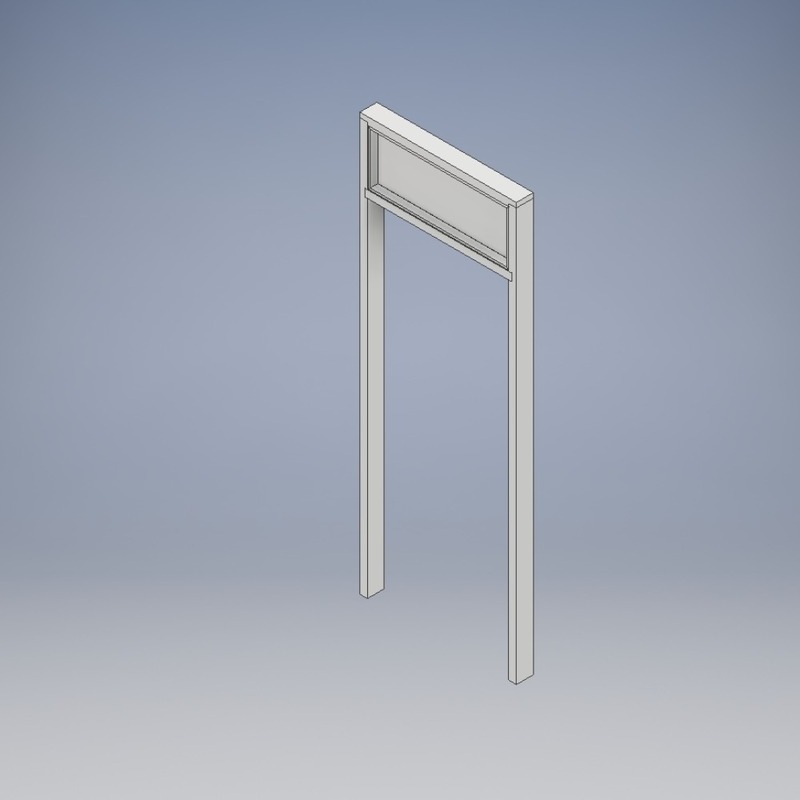 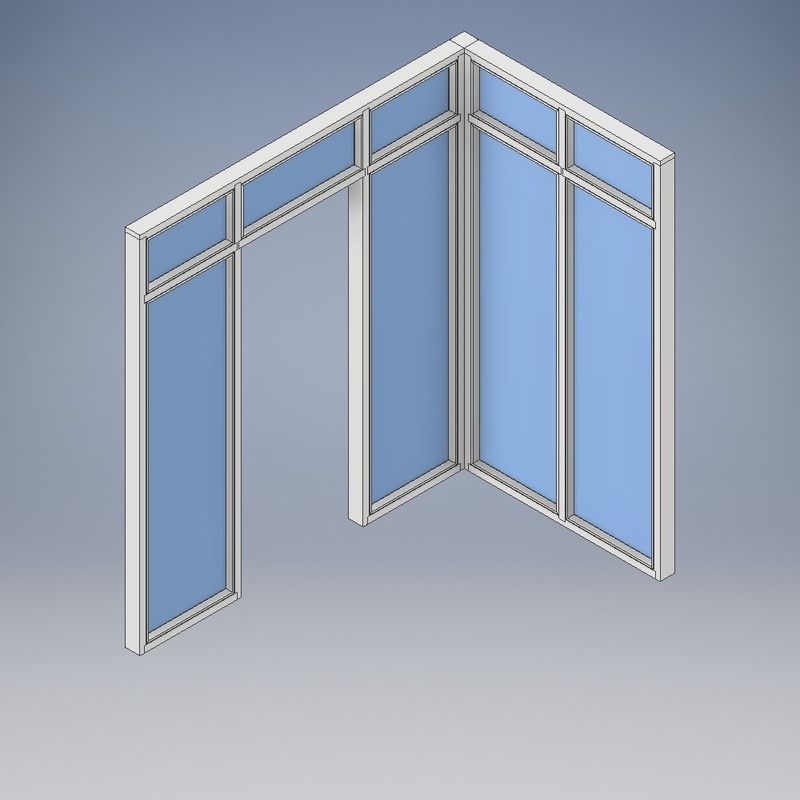 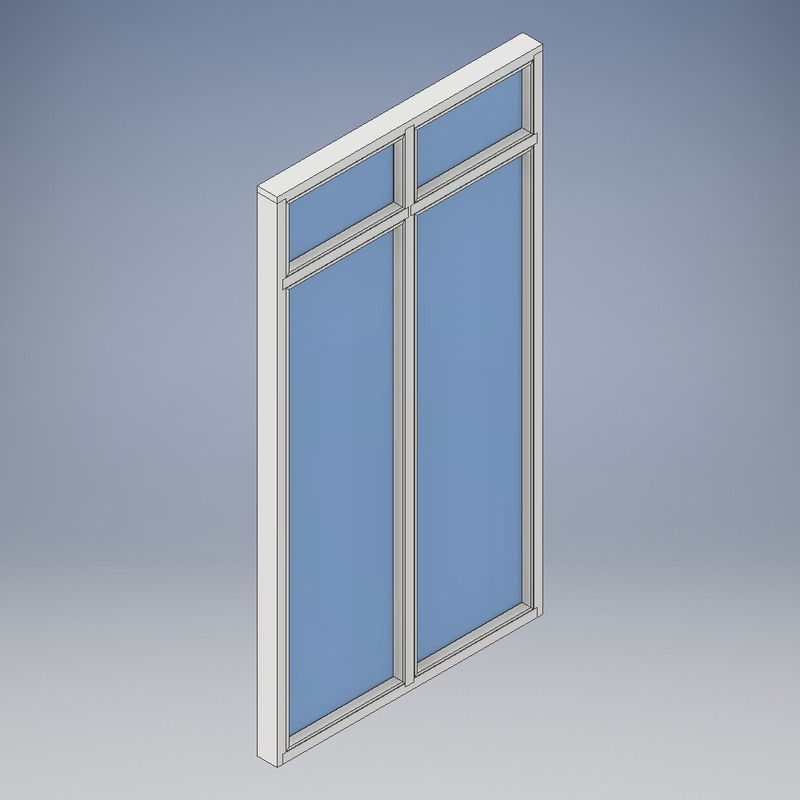 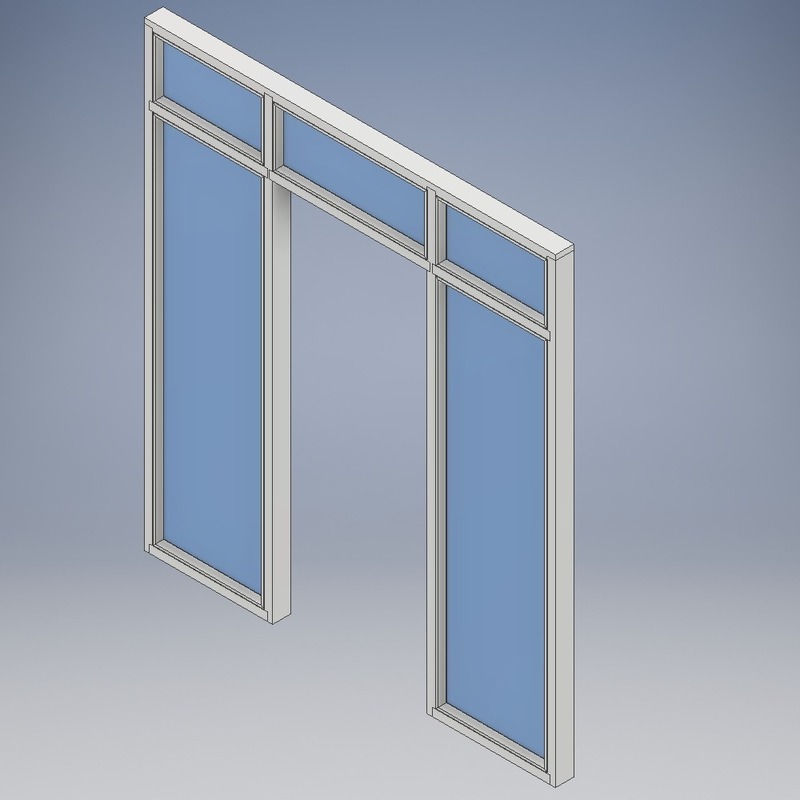 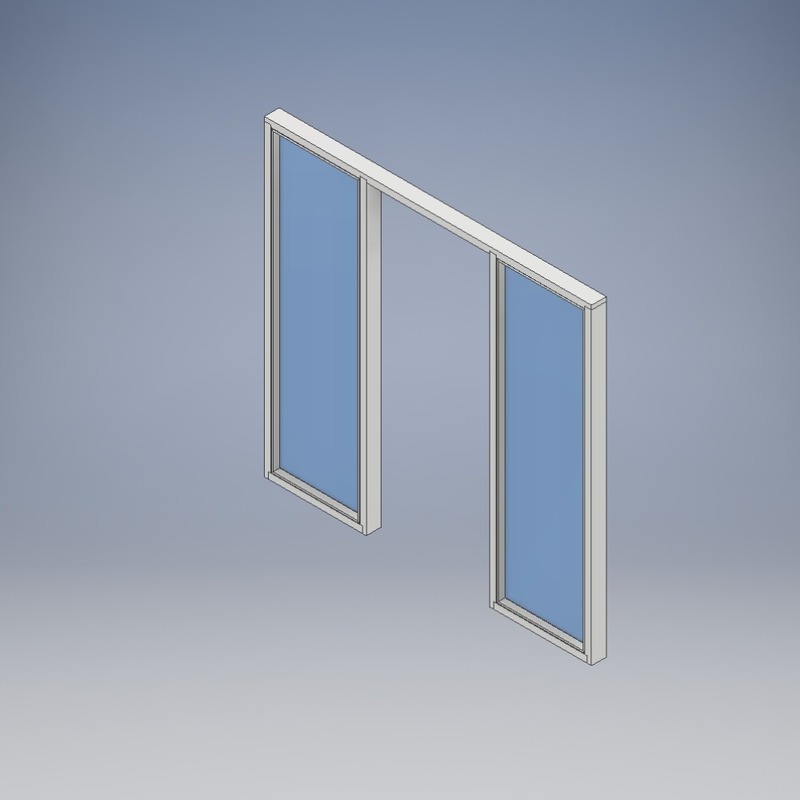 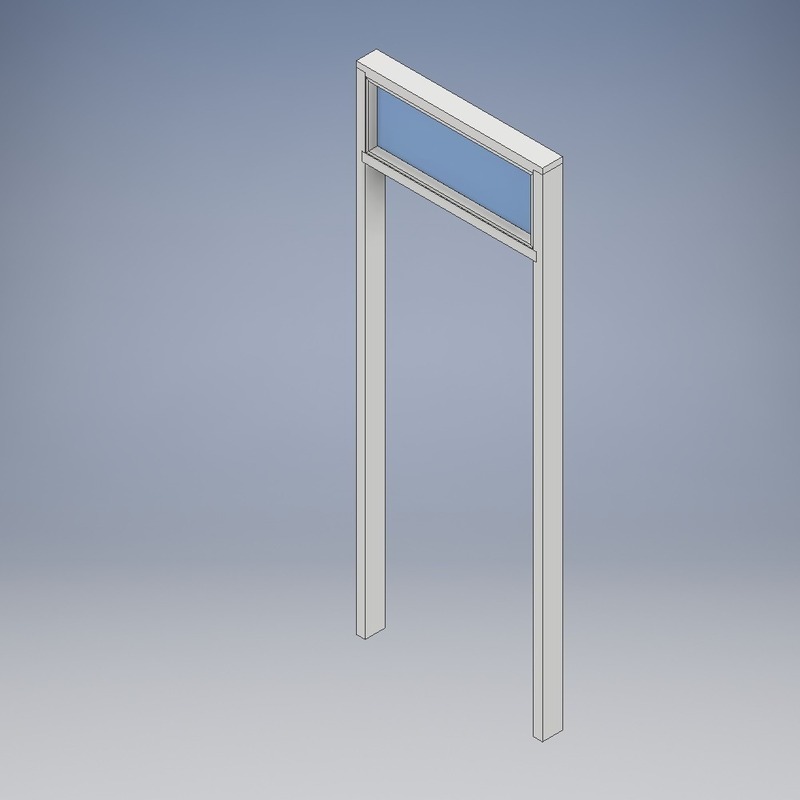 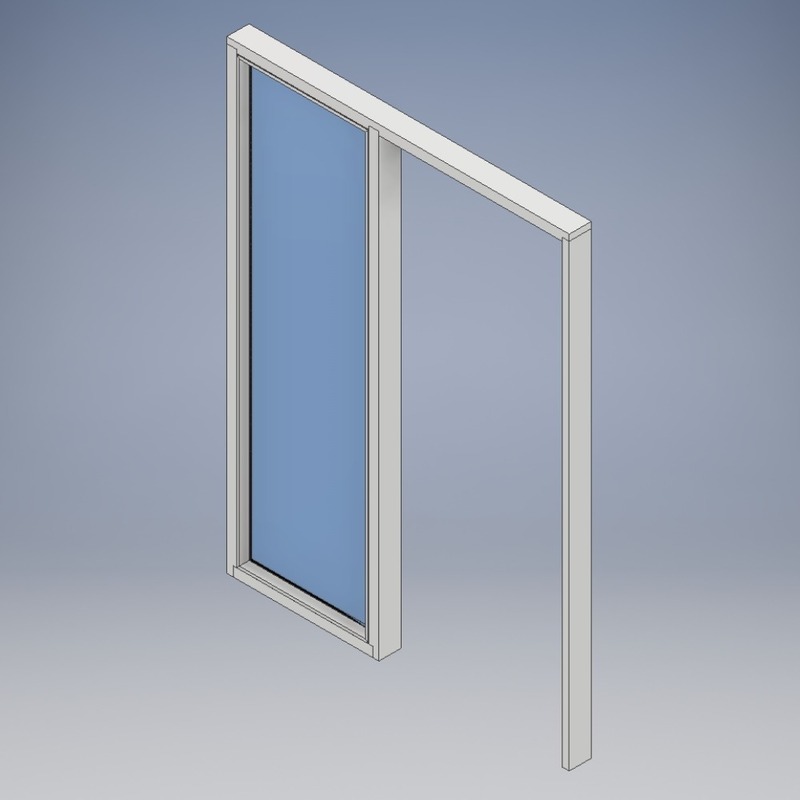 Our glazed screens are also available with corner posts to create glazed returns. 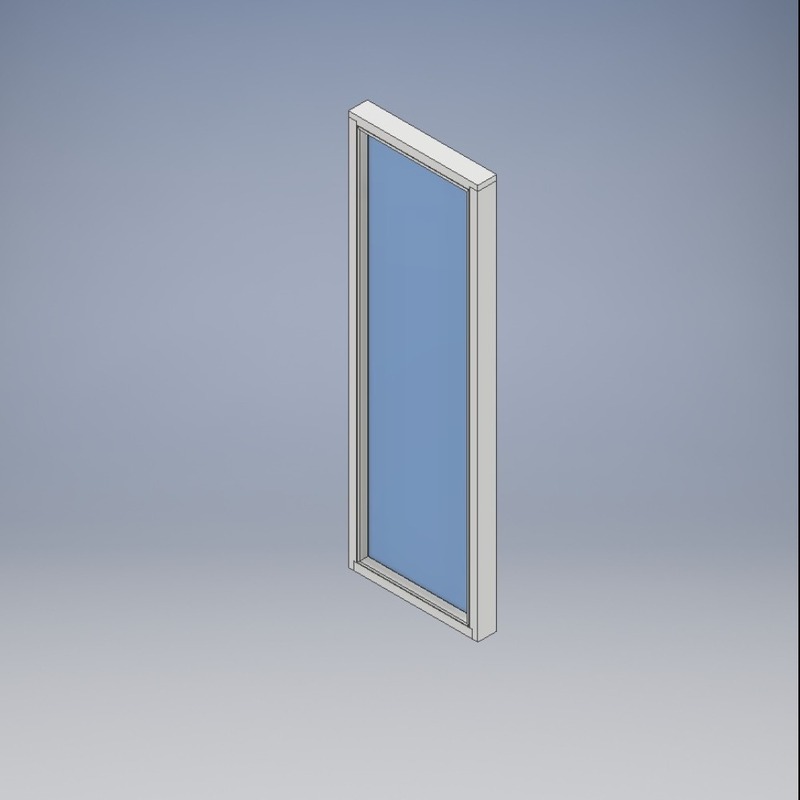 Fanlights allow light to pass from one room to another without the use of a vision panel and any loss of privacy. 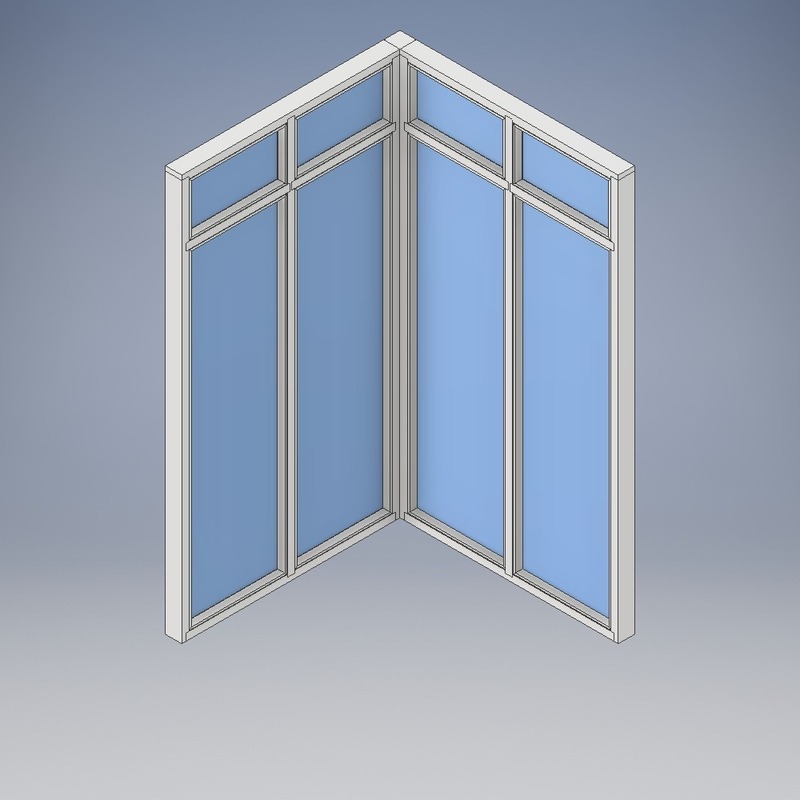 Our doorsets with overpanels are the perfect choice when refurbishing older properties.